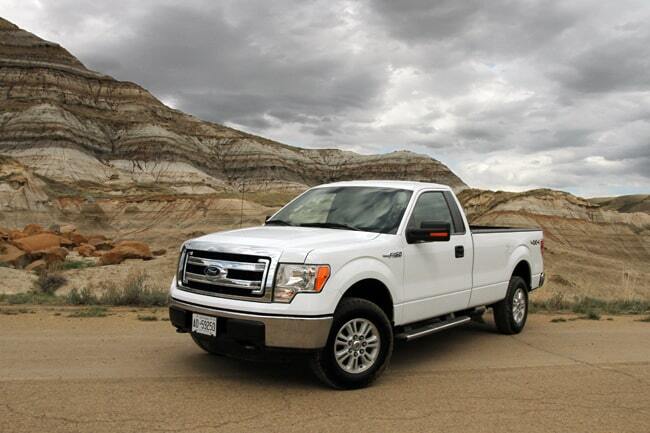 Drumheller, AB – The Ford Motor Company recently announced that it has revised its payload and towing capacity rating numbers of its fleet of pickups after real word world testing proved that the original ratings were artificially low. 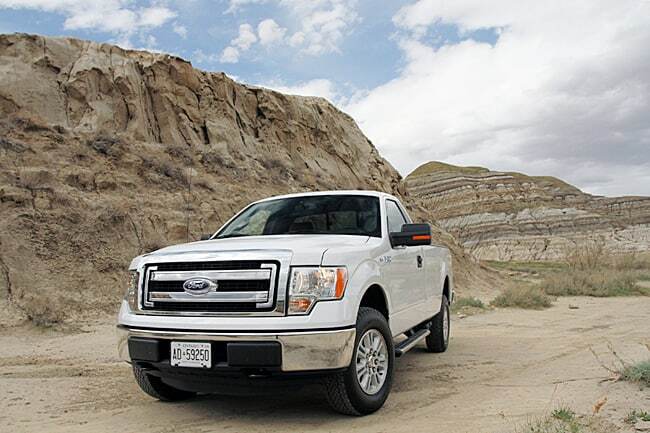 When Ford launched the current generation of its light trucks in 2011 it hustled to get 14 models and four power-trains into showrooms for customers. As a result, both towing and payload numbers were issued based on the results of preliminary testing during the development and design phases of the new trucks, but they were by no means the true maximum numbers. With rival brands launching new and significantly revised trucks for 2013 the decision makers at Ford felt the need to get the word out so that consumers would have a more accurate accounting of the true capabilities of the company’s products so that they could stave off the competition. The towing and hauling capacity ratings were upgraded without any changes to the truck’s suspension. In fact, for the most part, there were no upgrades to components so the towing and payload ratings are retroactive to 2011. 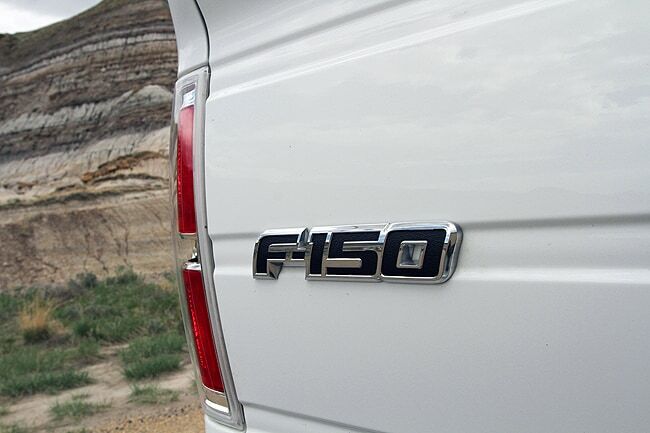 As it stands now, a standard Ford F-150 fitted with the company’s venerable V-6 engine is capable of towing 6,700 pounds (a number which represents an increase of 12% over the previous number) which is best in class in this segment. For those customers needing to haul heavier loads, a best in class maximum tow rating of 11,300 pounds has been achieved for trucks equipped with the maximum tow package and fitted with either the EcoBoost V6 or 6.2-litre V8 engines. 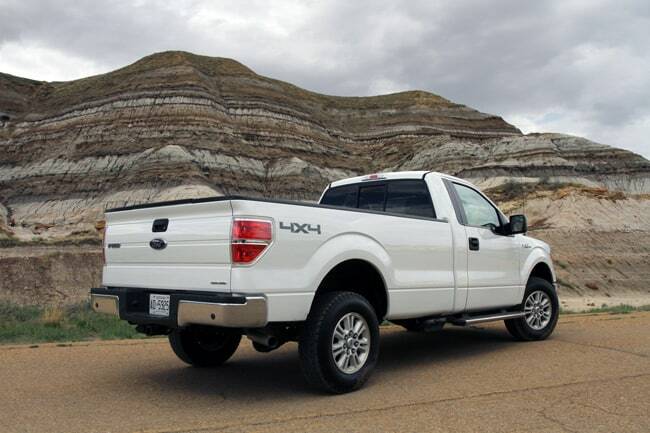 Best in class hauling (payload) of 3,100 pounds and 3,120 pounds is now possible for F-150 trucks fitted with the EcoBoost or 5.0-litre engine respectively. Not to be outdone, Ford has also increased the size of the brakes on its Super Duty offerings in an effort provide better heat dissipation and help increase towing confidence. 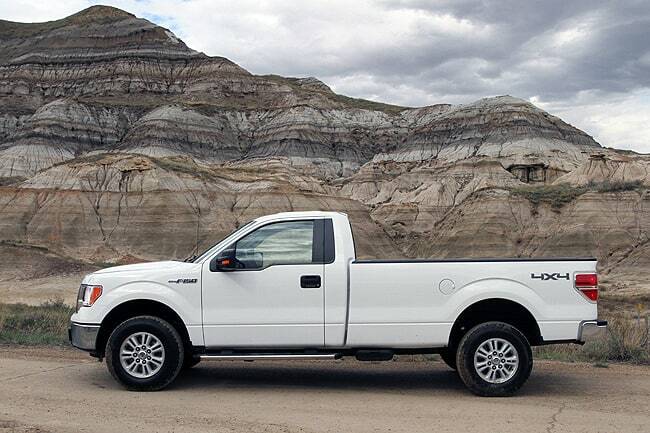 Maximum towing for Super Duty models is up 200 pounds, with maximum towing set at a tremendous 24,700 pounds. Conventional towing is up from 17,500 pounds to 18,500 pounds, and payload has been raised to 7,260 pounds. Both of these numbers represent best in class ratings. One final note. It is very important to discuss your needs with the salesperson when ordering a pickup truck to make sure that it will fit your individual needs. There is no reason to order components like heavier axles unless you need them as your fuel economy will suffer.